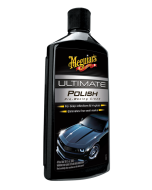 Meguiar’s® Finishing Metal Polish was designed as a finishing polish for uncoated metal surfaces to remove the fine blemishes that limit shine. 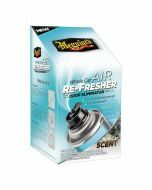 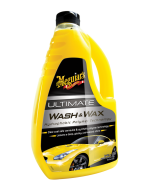 Its gentle finishing polish contains ultra fine abrasives that create a brilliant, mirror-like finish and can be applied by hand or with Meguiar’s®DynaCone™ Polisher. 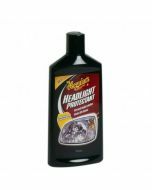 • High lustre formula removes fine blemishes that can limit shine. 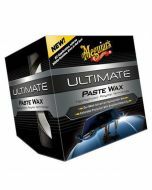 • Can be used by hand or with with DynaCone™ Polisher.